10 years after his death and the allegations of sexual abuse are still haunting Michael Jackson's legacy. Since January, one of the biggest stories has been the explosive Leaving Neverland documentary which focuses on the allegations of child molestation made by James Safechuck and Wade Robson. 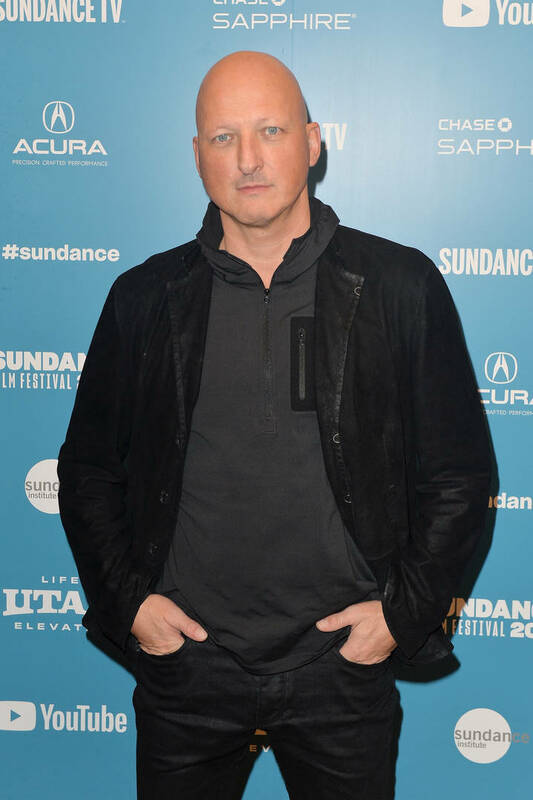 While Dan Reed, the director of the docuseries, doesn't intend of focusing his career on Michael Jackson's life, he did say that he would love to make a sequel to Leaving Neverland revolving around the singer's 2005 trial. In a recent interview with The Film Stage, Dan Reed explained that there's a version of the docuseries that ran for five hours and included interviews with many people connected to Michael Jackson's 2005 trial including the LAPD and Santa Barbara Sherriff's Department who conducted investigations as well as the main prosecutor and deputy DA. Those clips didn't make it onto the final cut of the docuseries but Reed said that he's interested in making a sequel to Leaving Neverland revolving around Michael Jackson's 2005 case. "The film I would really like to make following this one is the trial of Michael Jackson," he said. "I could only do that if the victim and his family participate. It would be a much weaker film [if they didn’t.] I don’t want to follow Leaving Neverland with a weaker film. If Gavin Arvizo and his family would agree to participate, I would very much like to tell the story of that trial. I think it’s fascinating and astonishing that Michael was acquitted. The way that happened is an amazing story and one that should be told."